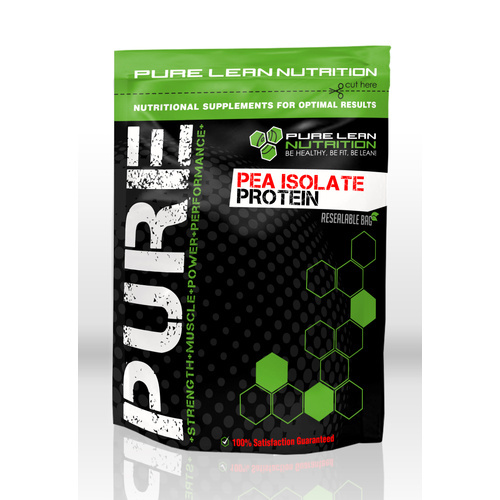 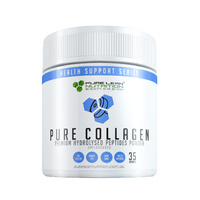 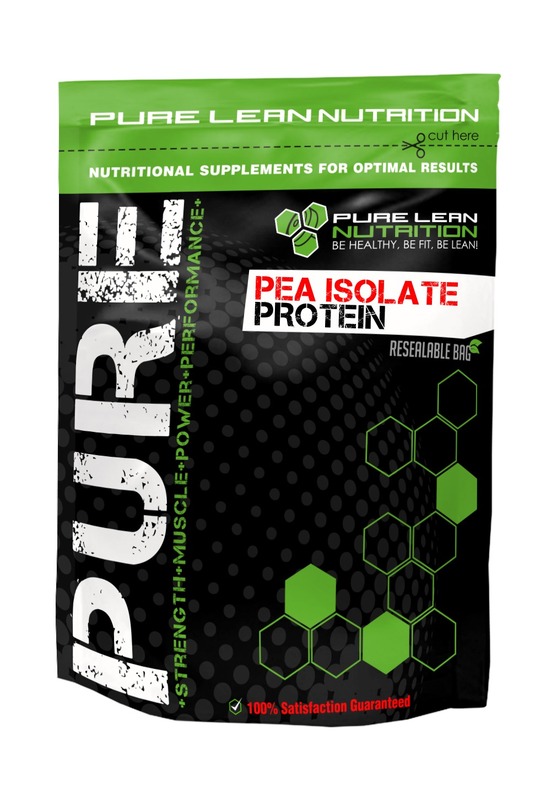 Pea Isolate Protein is derived from yellow peas, offers up a pure source of alternative protein for vegans and vegetarians that is rich in amino acids Arginine, Leucine, and Glutamine. 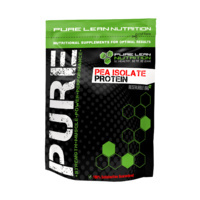 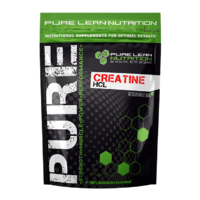 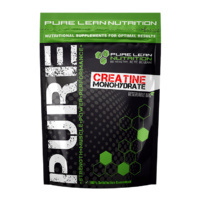 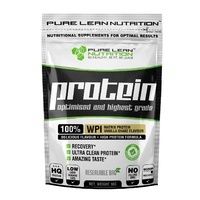 Use Pea Isolate Protein to help support lean muscle growth and development. Mix 1 to 2 scoops of Pea Isolate Protein with 8 oz of water, juice or milk in a shaker cup. 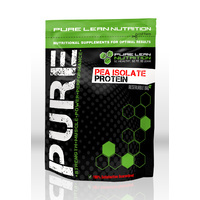 Can also be added to your favourite shake or smoothie recipe.